Can't join us for Mass? 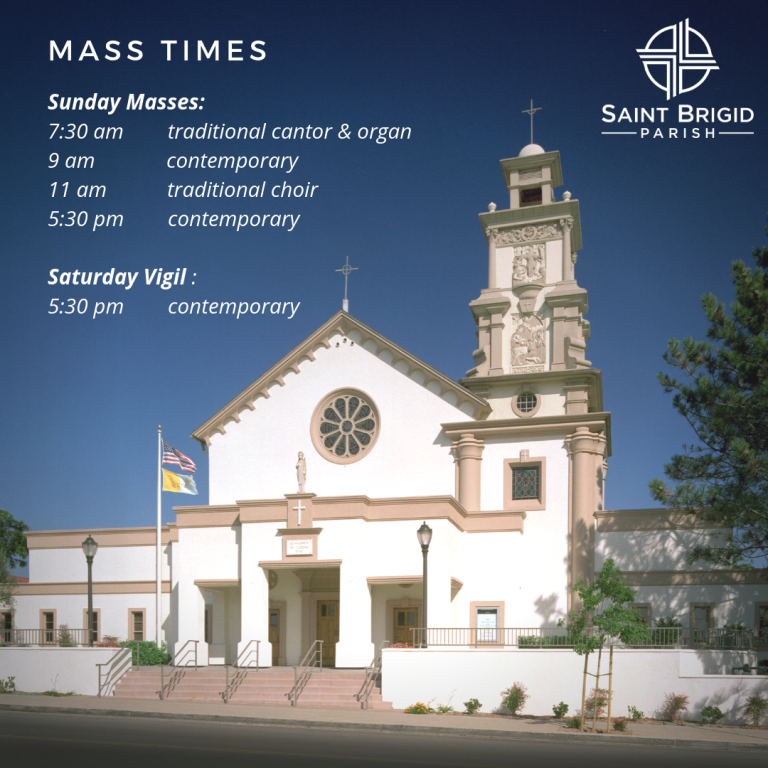 Are you heading out of town and want to know where to attend Mass while you're away? 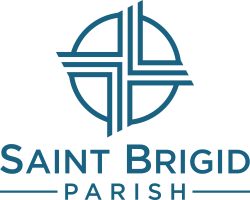 Visit Catholic Mass Times or PARISHESonline or the Catholic Directory to find a parish nearby.